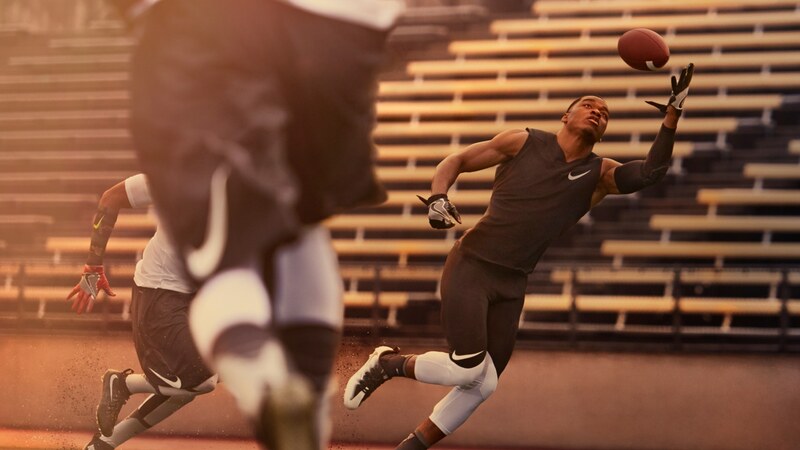 Nike is about innovation. 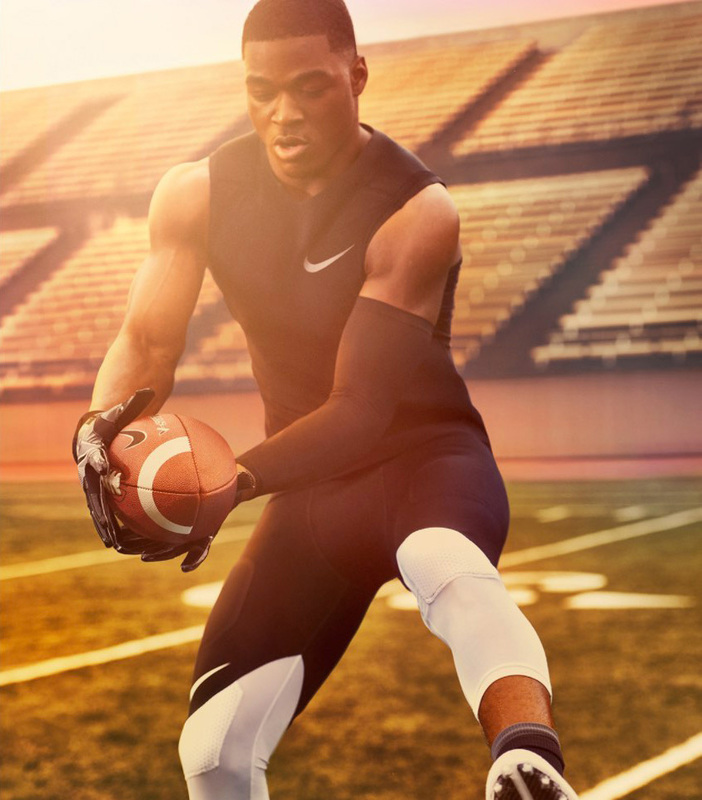 Crushing widely accepted norms in their perpetual effort to find the perfect balance of speed, comfort, and style. 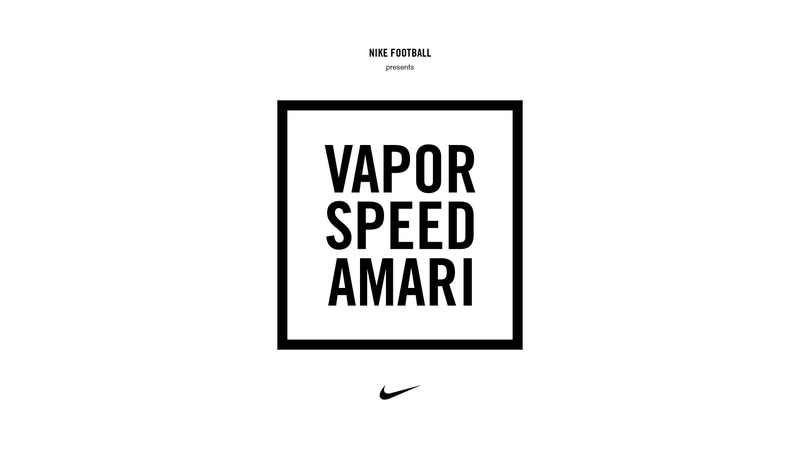 For offseason training, Nike Football sought to create new energy and awareness across three distinct product silos; Vapor, Alpha, and Strike. 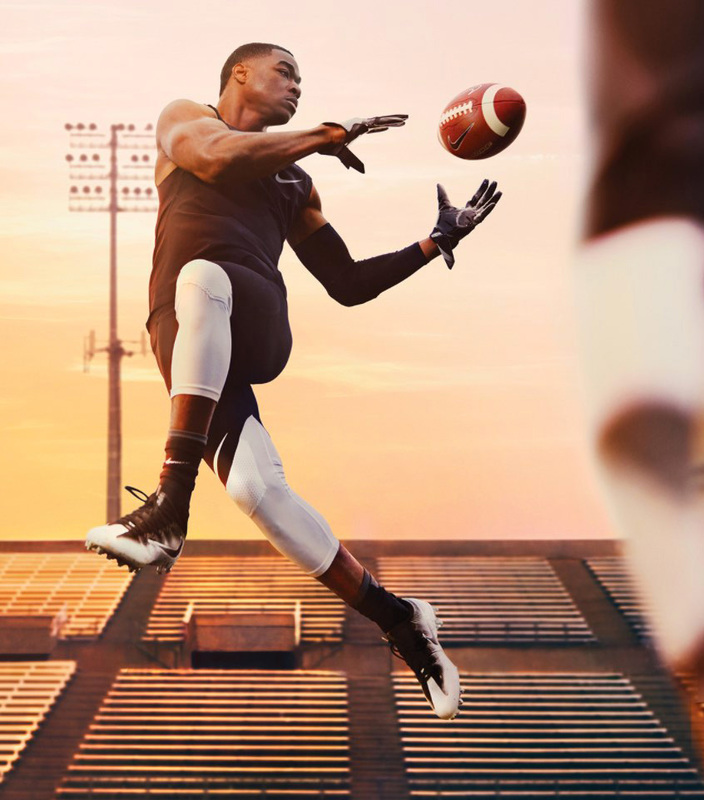 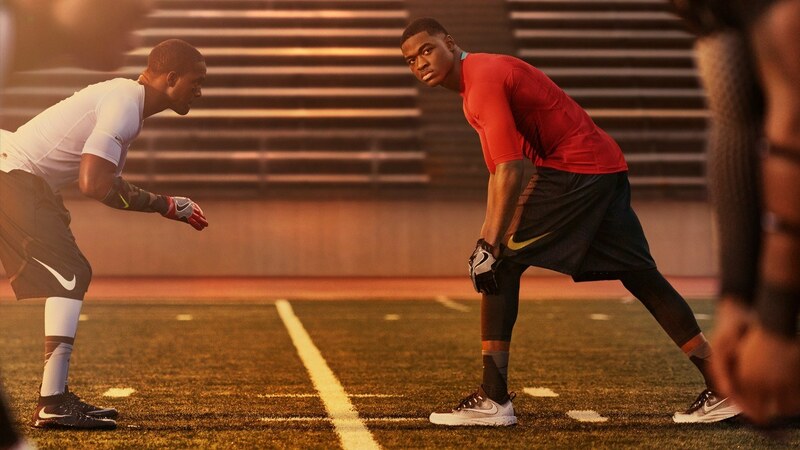 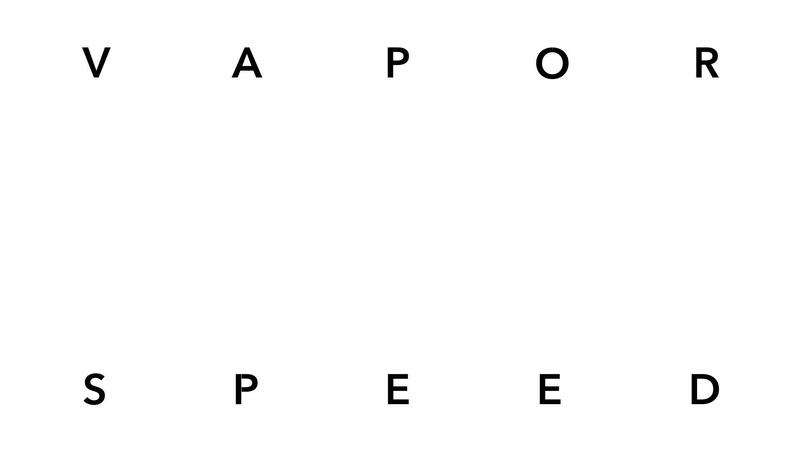 For this campaign, Nike Football athlete and wide receiver for the Oakland Raiders, Amari Cooper, possessed the perfect mix of speed, power, and work ethic to represent the promise behind the brand and product line.